Should we have said Goat Napping? 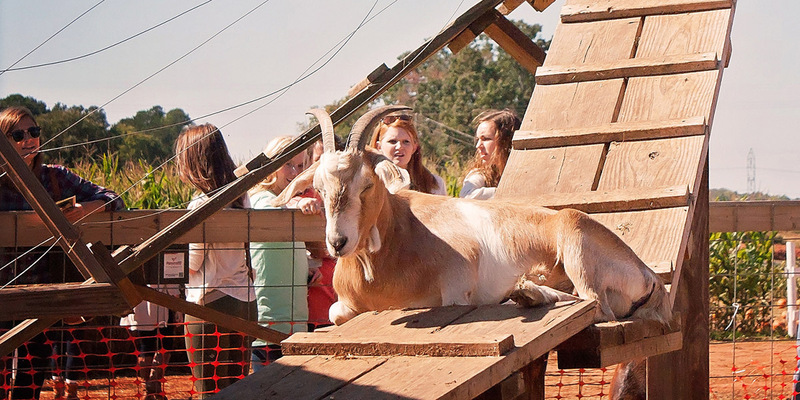 It’s a lovely Fall day at Denver Downs Farm … and one of our goats is enjoying a snooze in the sunshine! It’s amazing to us that they can nod off when the farm has so many visitors who are giving them lots of attention. Head out to the farm this Fall and visit with our cute ‘n’ cuddly farm animals!